Flowers & More is exclusively a floral design studio wherein our products are mainly fresh, custom designed floral arrangements for everyday Gift-Giving, Funerals, Business or events. When we Created Flowers & More design studio, we wanted to make it an ultimate Gift giving Floral experience. This is how we defined that experience. One of the biggest questions people have after receiving fresh flowers is: "How do I take care of them?" A single bud vase, a small bunch or an abundant arrangement - just a little extra care can make a big difference. Most floral arrangements will last from 4 to 7 days or longer depending on the type of flowers included and the level of care they receive. 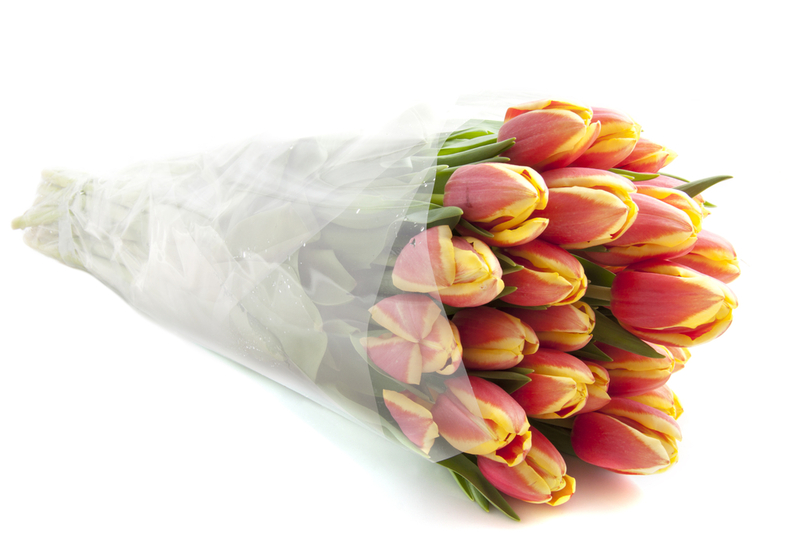 Here are some tips that will help you keep your gift blooming and beautiful. Remove any leaves that will be below the waterline. Leaves in the water will promote bacterial growth, causing the flowers to wilt quickly. Make sure you change the water when needed. This is a step that is easy to forget about due to our busy schedules, but it is a big one! When the water is no longer clear, change the water. Also, add any flower food you may be using, and make sure to check this every day. Cut the very end of the stem off while holding it underwater. This allows the stems to draw in water instead of air. Then place the flowers in the vase solution you've prepared. Use a sharp knife, or shears for tougher stems and branches. Keep your flowers in a cool spot (65 to 72 degrees F). As pretty as they may look, don't keep them in direct sunlight. Also avoid placing your flowers where heating or cooling vents can blow air on them - any areas directly under ceiling fans, or on top of appliances that may give off heat (older televisions, radiators, etc. ), as this will cause your flowers to dehydrate much faster. If you can't get your flowers into a water right away, keep them in a cool place away from direct sunlight. 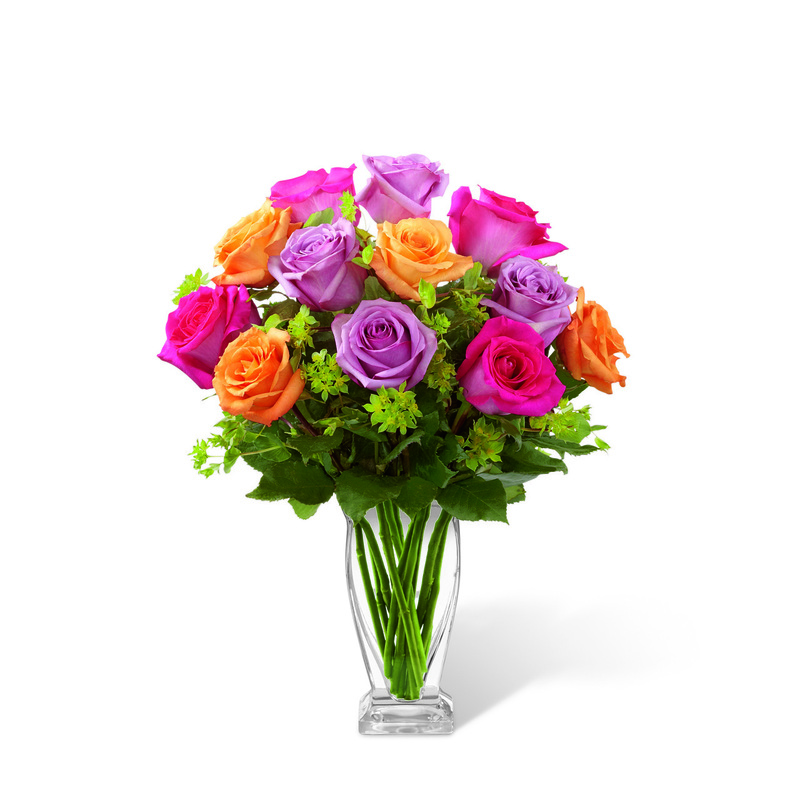 Fill a clean, deep vase with water and add the flowers as soon as possible. With clean water in the vase, flower food isn't a necessity; however, if you do use it, follow the directions included on the package.